Ingenico’s long range wireless transaction terminals coupled with unique dispatch/messaging capabilities and on-line transaction authorization provide the increased security and efficiency taxi operators require. 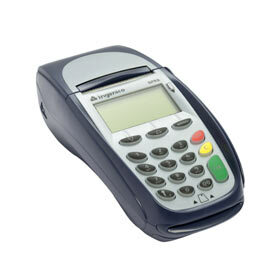 Ingenico offers a turn-key solution to the messaging, dispatching, payment and GPS tracking of taxi cabs. This solution is called IngeCab and has been successfully implemented in several countries with outstanding success and acceptance. Taking the dispatch of taxis to a new level is the new, portable Pay@Table terminal solution being deployed in restaurants and hospitality establishments everywhere. We are available for wedding & party’s hire! Belgrade taxi service offers a new personal and professional taxi hire service. 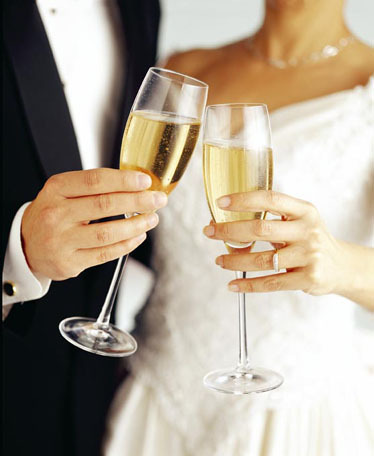 With taxis available for wedding & party’s hire, and TV & film hire. Our aim is to make your special occasion a memorable event for all the right reasons!...Please call or send mail for rates.